If love makes the world go round, food makes it spin! After all, it all boils down to getting two square meals a day and making sure they are healthy. This time we went hunting for food processors – the essential appliance that ensures you can fix some good homemade healthy food for yourself and not live off canned stuff. Food processors are easy to find online. There’s no rocket science in there. But before you make a purchase decision, pause and check an essential feature – are you buying one that not just saves time but also retains the raw nutrients of the food when you prepare drinks, shakes, ice cream, soups, dips or salads? We looked around and handpicked some top industry recommended food processors that deserve to become your health companion. And yes, they would be well within your budget. So here we go! While dining out at your favorite restaurant, you might have wondered how their master chefs transform ordinary foods into a great delicacy that not only taste great but look like pieces of art. 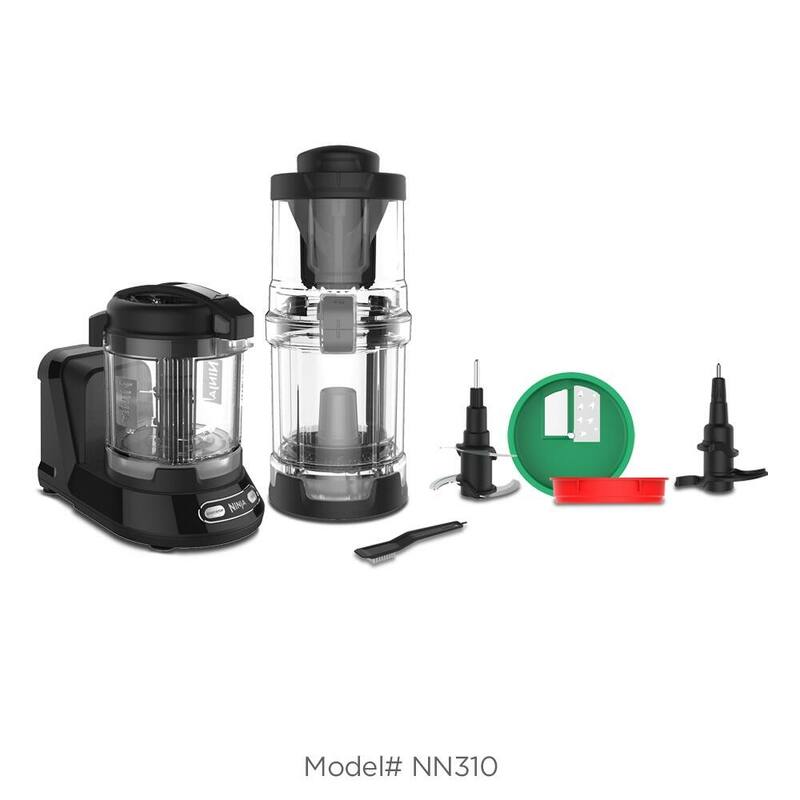 Bring home this 14-Cup Food Processor packed with the first, residential, hands-free, commercial-style dicing kit and Exactslice System to turn your imagination into reality. The processing unit includes 14-Cup Work Bowl, 4-Cup Work Bowl with Multipurpose Blade, Adjustable Slicing Disc, Reversible Shredding Disc, Dough Blade, and more. Don’t miss to avail your 1.2% cashback shopping through Kiindly at your favorite store – KitchenAid. Maintaining good health is a science. Ninja Smart Screen Kitchen System’s FreshVac works on this premise. 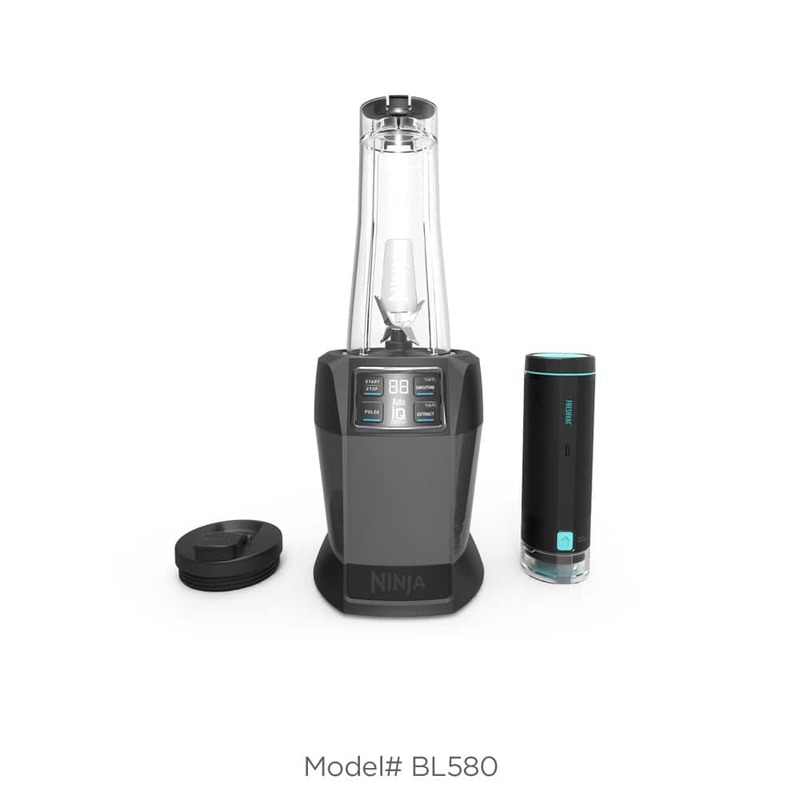 Rather than focusing on taste and aesthetics alone, its integrated one-touch FreshVac pump removes oxygen and locks in vitamins without producing much foam, which makes the drink stay fresh and tasty 8 hours after you make it. The kitchen system comes with three high-performance appliances: the 72 oz. FreshVac pitcher (64 oz. max liquid capacity), 20 oz. single-serve FreshVac cup, and 40 oz. Precision Processor. 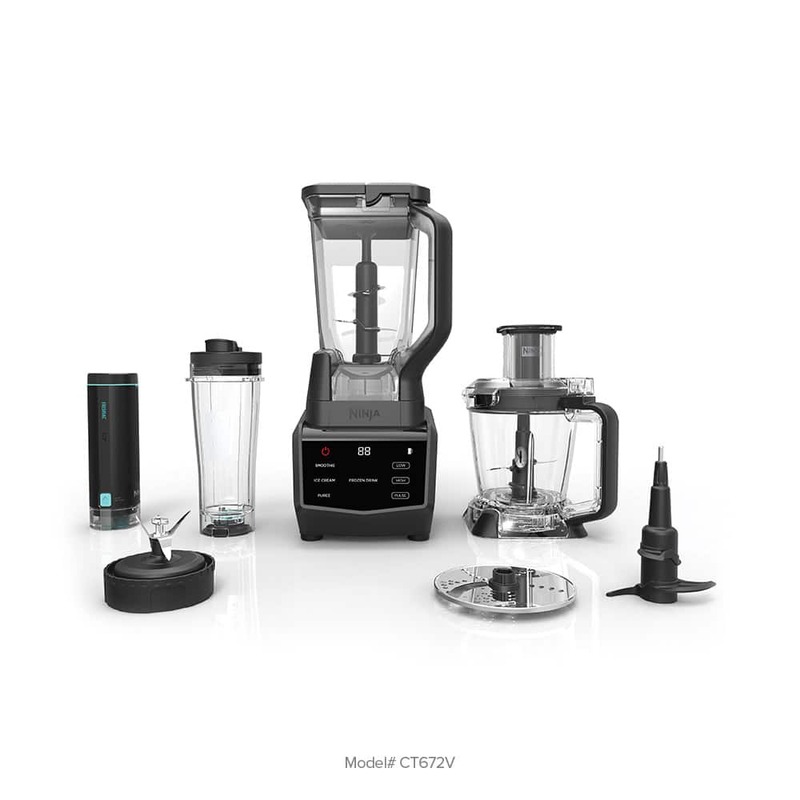 This is easy to use, clean and store food processor from KitchenAid built to complement your healthy and fast lifestyle. Its innovative design will make you fall in love with it. It has got a one-click, twist-free, bowl assembly and latched lid that is very easy to use & clean. When not in use, you don’t need to take out the blade out of the food processing unit. It can stay inside. There is one more reason to love – unlike low-quality processors; it does not produce much sound. Kitchen Aid has lowered their prices on food processors this season by up to 55% and shopping through Kiindly will help you to get 1.2% cashback as well on the purchase. Would you still think twice? It is difficult to make kids eat fresh vegetables and fruits every day, but they need them to maintain healthy growth: their taste buds and mood changes in no time. Thankfully with Nutri Ninja, the struggle takes a backseat. Prepare smoothies, soups, dips with a smooth texture and rich taste in no time. FreshVac, the next generation of nutrient extraction technology, will make sure to preserve the essential vitamins and minerals your growing kids need. It's shipped with two 24 oz — Single-Serve FreshVac cups. Spaghetti and fettuccine are the favorites of kids and adults. What about the green leafy vegetables? It is an unending struggle to make kids enjoy their veggies. The Ninja Precision Processor with Auto-Spiralizer helps you you’re your regular vegetables exciting and tasty. It has got two pasta-style blade discs—spaghetti and fettuccine to help you transform ordinary veggies into fresh noodles in seconds for pastas, salads, soups, and more. Thinking what else you can prepare using the food processor? Explore the 30-Recipe Inspiration Guide shipped with the product.